Our climate is changing. Global warming is a fact. Periods of drought, exploding number of tropical cyclones, tsunamis, floods, and forest fires menace us. 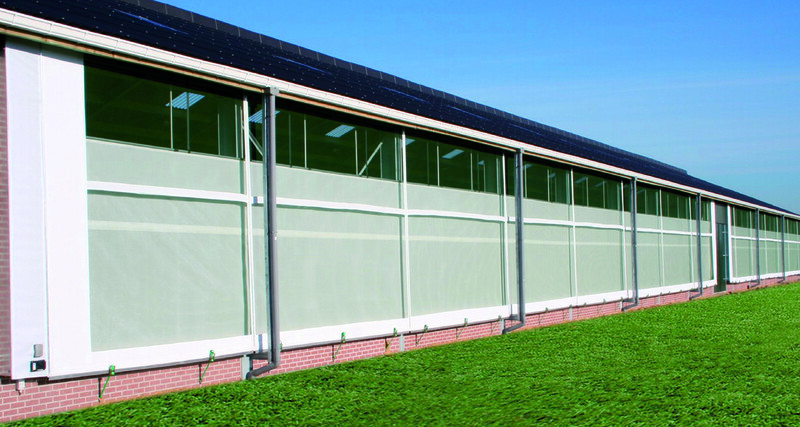 This translates at Sioen into products that protect against weather, wind and disasters. 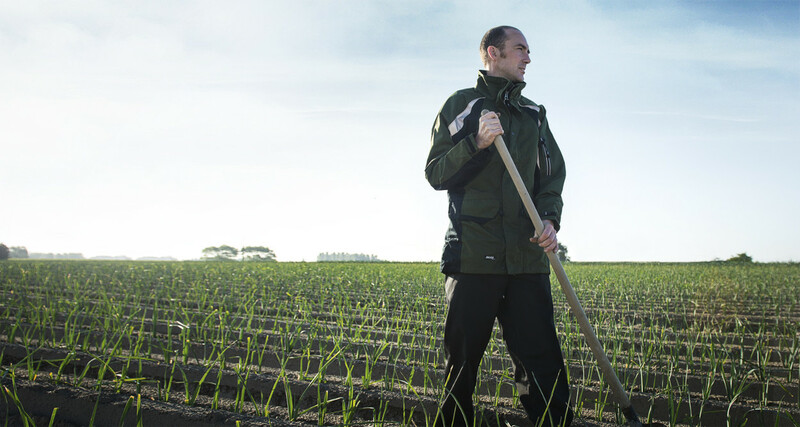 We are committed to researching and developing products that guard against sun, floods, hurricanes, wind and rain, as well as protective clothing that protects the wearer in extreme (weather) conditions. Scientific reports confirm that our climate is changing. Both rapidly and strongly. Global warming is a fact. Glaciers are melting. The winter snow cover in the northern hemisphere is reducing. The drifting pack ice around the North Pole is getting thinner and retreating. The top layer of permafrost in Canada and Russia is getting ever warmer. The oceans are heating up, to greater and greater depths. Water as it heats expands and rises. Together with the supply of meltwater from glaciers this is leading to steadily rising sea levels. Other climate phenomena are periods of drought, our exploding number of tropical cyclones, tsunamis, floods, and forest fires. We are committed to researching and developing products that guard against sun, floods, hurricanes, wind and rain, as well as protective clothing that protects the wearer in extreme (weather) conditions. We are also developing in our chemicals division pigments and pastes for technical textiles that speed up or slow down the absorption of sunlight. We are producing and developing - hurricane shelters, - sun: sun shades/ UV protective clothing - water: dams, irrigation pipes, water collection - geogrids - rapid deployment tents - textiles for biogas installations - sails for boats. 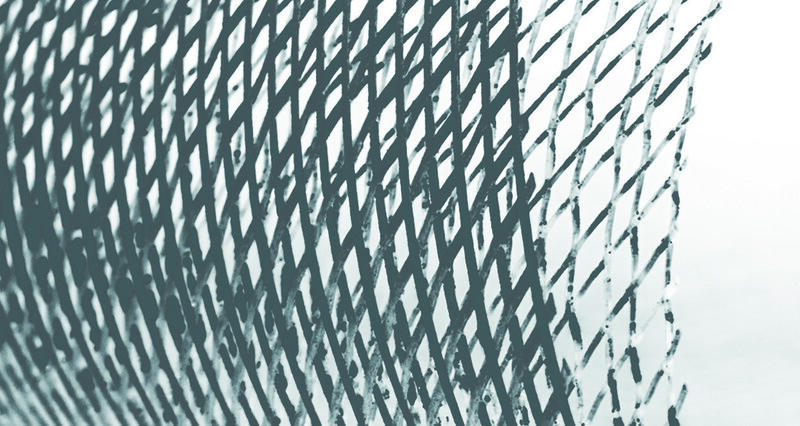 We can use technical textiles to protect ourselves against nature, but also to harness it. 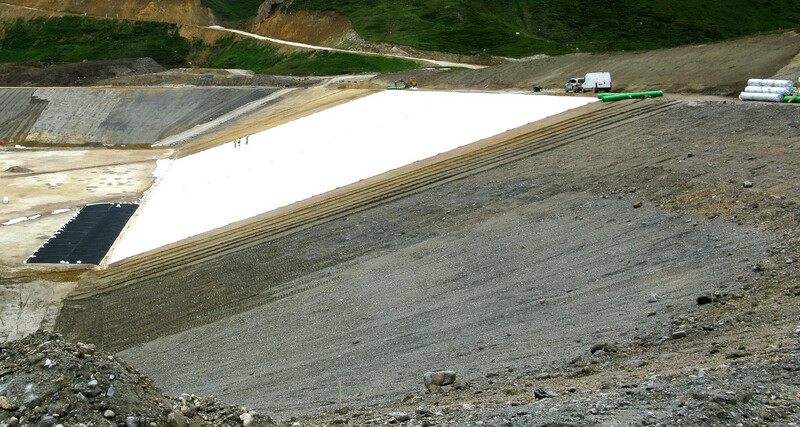 In the first case, we develop and manufacture technical textiles for tension structures, water basins, irrigation pipes, water collection and geogrids for reinforcing dams and embankments. Where we want to use the elements for the benefit of man, we develop technical textiles for windmill sails, for gathering water vapour and converting it into water, for collecting sunlight and converting it into solar energy, for preserving reefs. Again and again this involves highly technical, high added value products. Our research and development team consists of specialists in this field. Feasibility studies are at the basis of each product in development. We are producing protective clothing for (extreme) circumstances: - Immersion suits - Fire fighters clothing - body armours - arc protection. For more than half a century we have focused on the production of protective clothing. The knowledge and expertise we have built up we can now use to develop protective clothing to safeguard the wearer in extreme conditions. 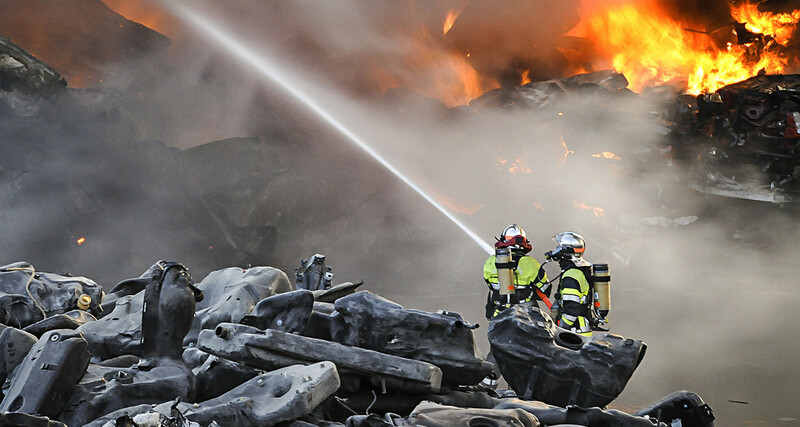 Firefighting apparel, flotation suits, survival suits, polo’s and t-shirts that protect against UV light, protective suits with antibacterial properties. Our existing range expands every year and our products are becoming increasingly technical.